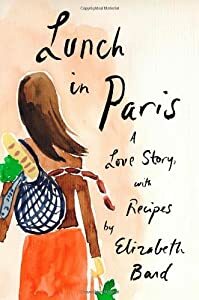 This entry was posted in About Book Blogging, General Book Talk and tagged Elizabeth Bard, France, I Love France, Lunch in Paris: A Love Story with Recipes, Paris, United States. Bookmark the permalink. I agree. This is one of my favorites!